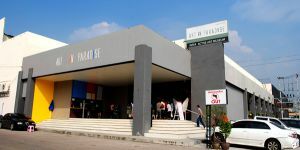 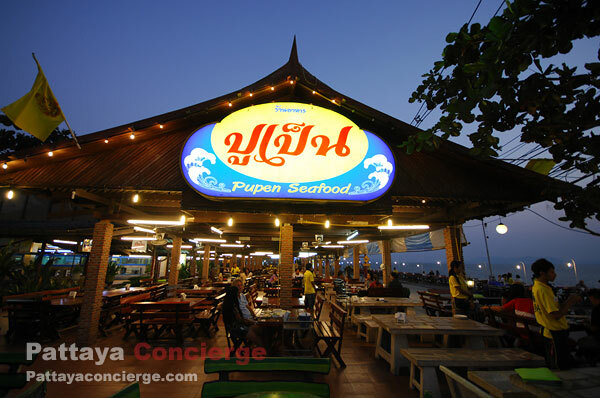 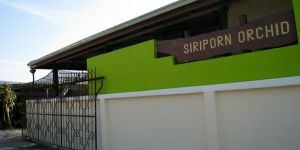 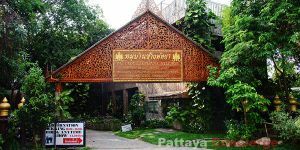 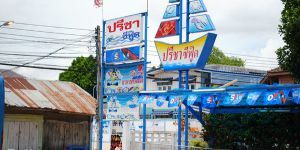 Pupen Restaurant is one of recommended seafood restaurants in Pattaya. 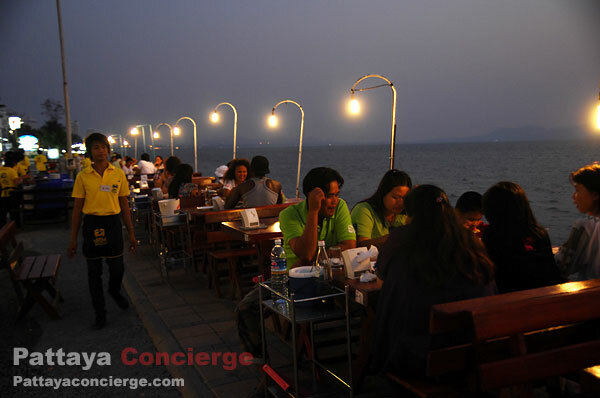 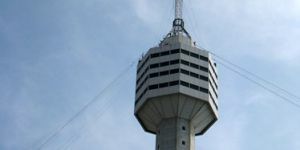 The food is tasty and customers can also enjoy sea-view atmosphere. 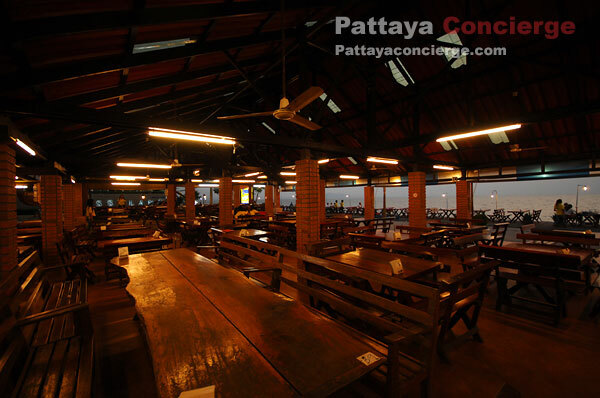 This restaurant is pretty large. 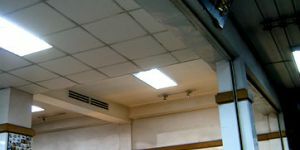 There are a lot of tables for customers to choose (Indoor and outdoor). 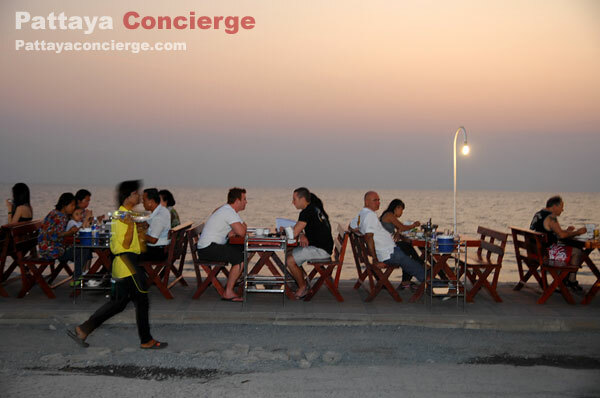 The outdoor tables are next to the sea, while the indoor ones are located inside the building. 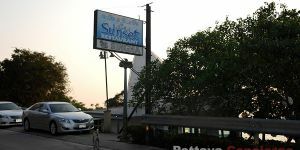 Customers usually come to the restaurant in the evening because they do not have to worry about the sunlight. 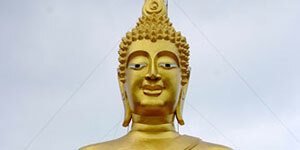 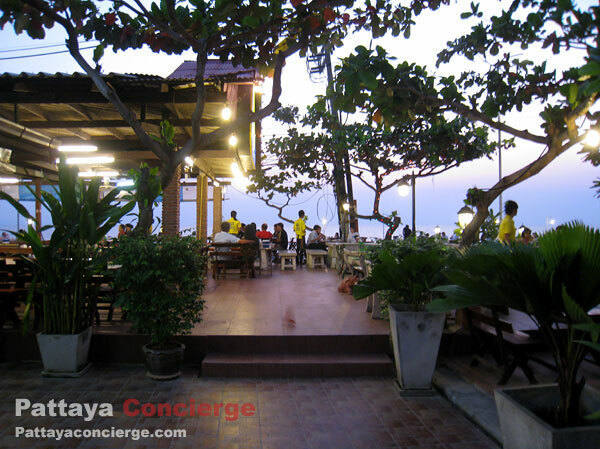 Pupen restaurant is situated at almost the end of Jomtien Beach Pattaya. 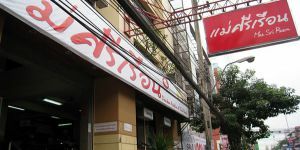 About almost 30 years ago, this restaurant was established without the name. 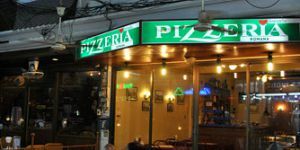 At that time, the restaurant is pretty small. 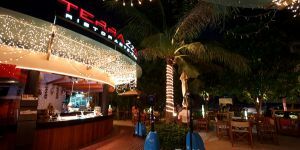 There were just a few tables for customers. 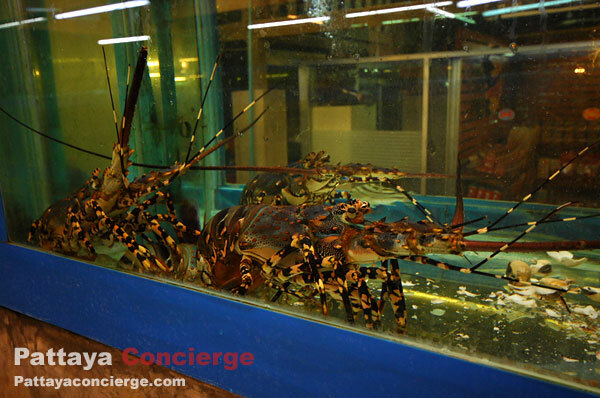 However, the restaurant owner let customers who would like to eat fresh crabs choose the living crabs themselves. 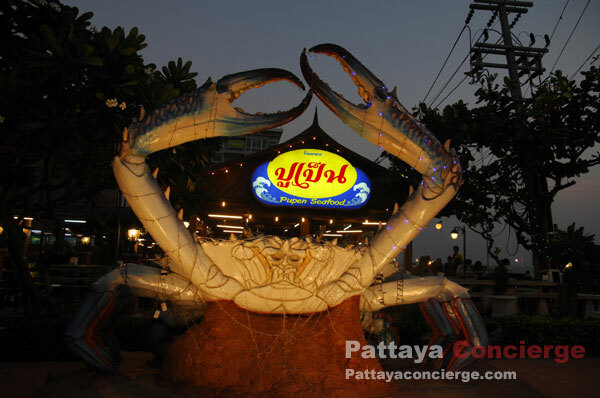 Then, this restaurant has been named "Pupen" or "living crab". 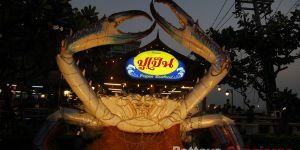 Currently, this restaurant has a model of giant crab in front of the restaurant, and there are also a large numbers of tables to support customers. 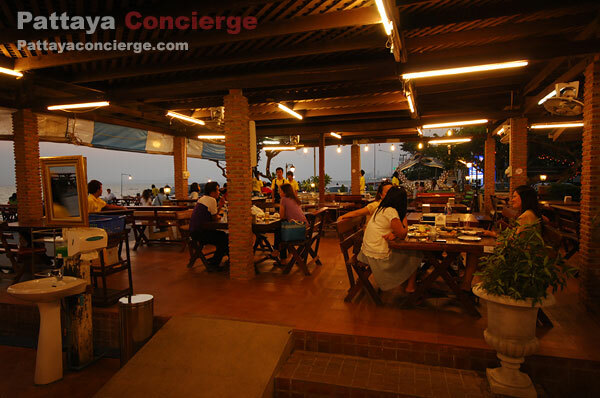 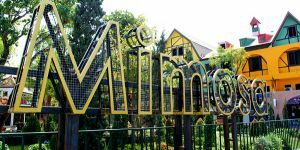 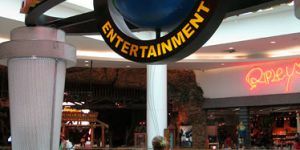 Customers can choose whether they prefer indoor or outdoor tables. 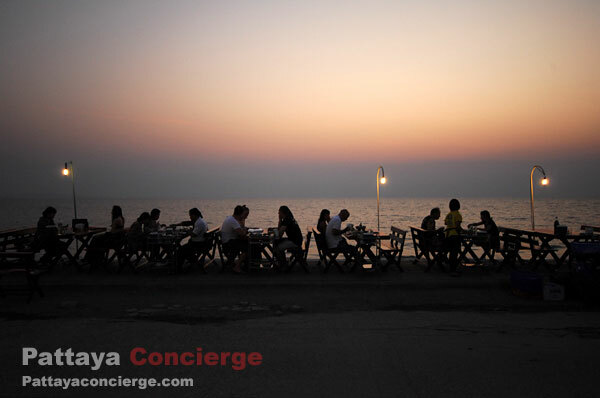 Although the atmosphere of the restaurant is just fine, it can be better for those who choose to sit next to the sea in the evening because they can enjoy the sea view. 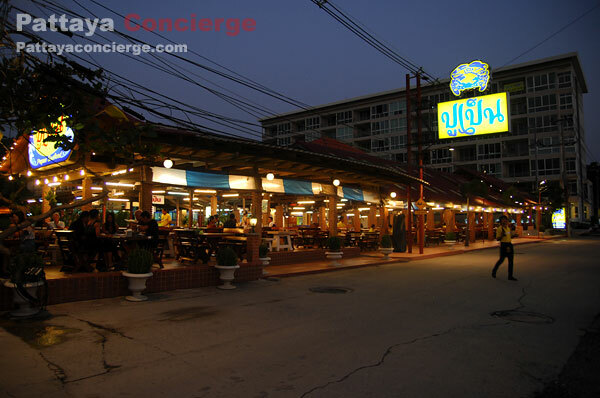 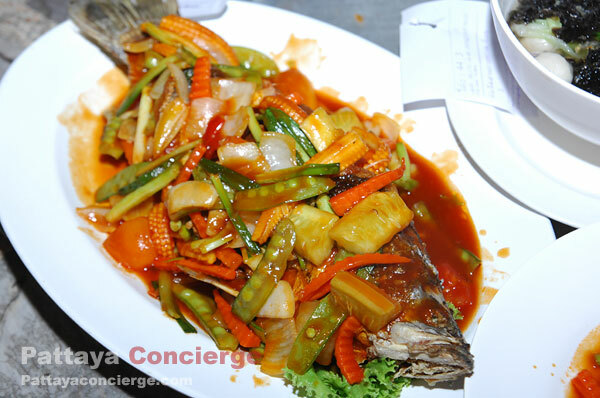 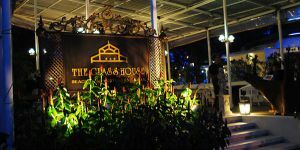 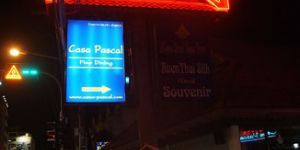 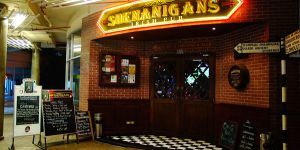 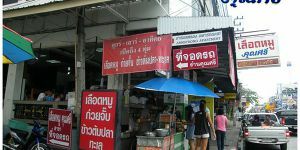 The price of dishes is standard, so it is similar to other seafood restaurants in Pattaya. 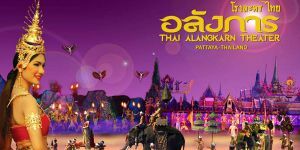 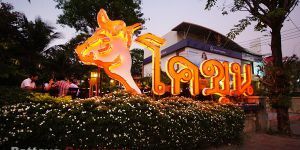 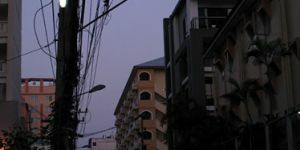 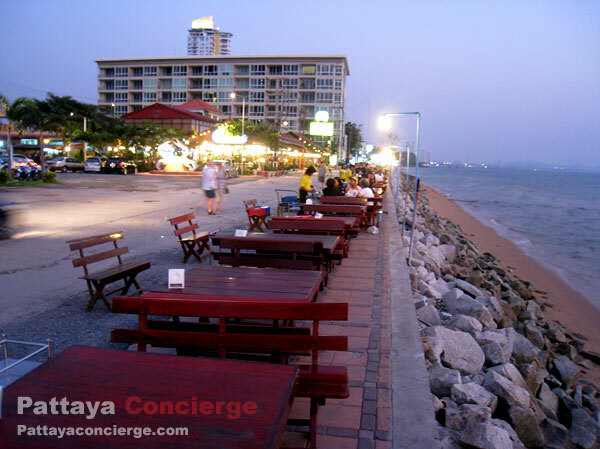 The location of Pu Pen restaurant Pattaya is almost at the end of Jomtien Beach. 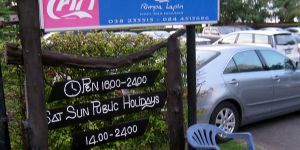 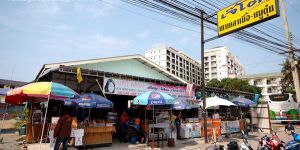 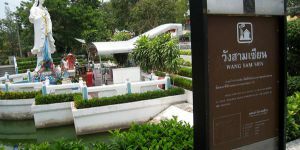 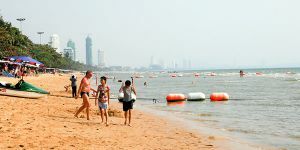 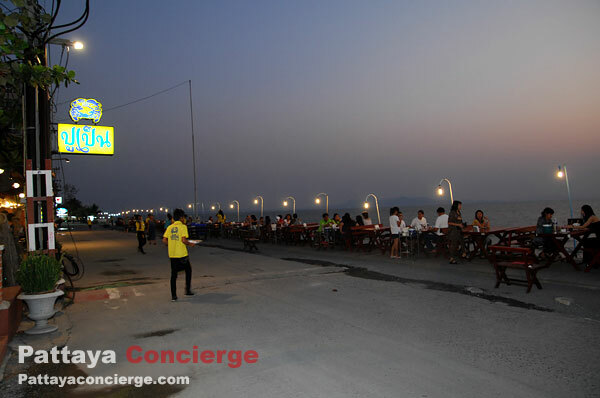 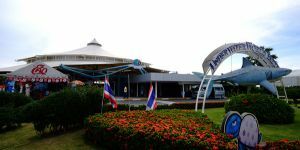 It is easy for customers to go (by driving along Jomtien Beach road). 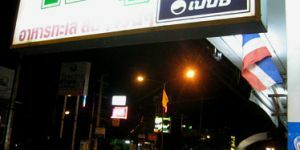 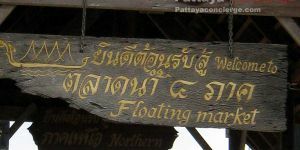 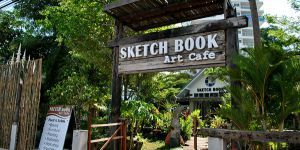 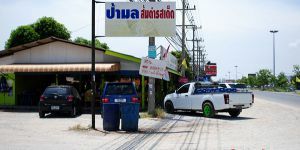 If you go to the restaurant by Song Thaew, you need to ask them to go a bit further from the end point of Song Thaew at Jomtien Beach.